Join Marcus, the founder of New England Bushcraft on an edition of #WalkAboutWednesday. This week we head back up to Maine to meet with Alex Ribar a contestant from Season 4 of Alone. It was a fun trip out to meet with Alex, I enjoyed the opportunity to learn more about his outlook and philosophy on bushcraft as well as his traditional bow hunting style. Alex will be running a vendor booth promoting a knife that will soon be released for a kick-starter campaign. 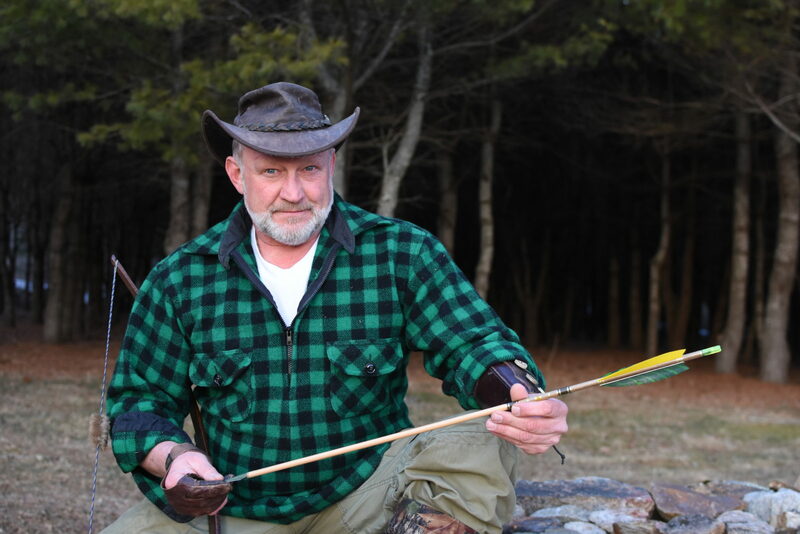 He is giving some talks and workshops at the New England Bushcraft Show on his traditional hunting style, I hope you enjoy the videos we made for the latest edition of #walkaboutwednesdays.